Laps for Muscular Dystrophy was founded by Brad Miller who was diagnosed with Becker's Muscular Dystrophy as a child - which unfortunately led to Brad being bullied in school simply for struggling to keep up physically during recess and gym class. He always wished he could play sports with the other children but it simply wasn't possible. 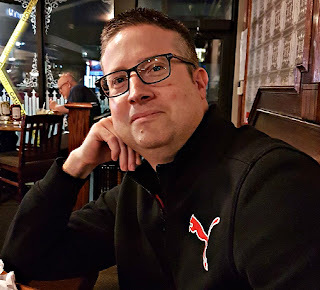 This did lead to a few frustrations growing up that is until he discovered racing which was the one thing that went a long way in taking his mind off the challenges he was facing related to living with Muscular Dystrophy. 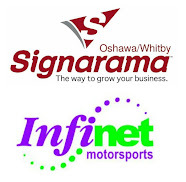 It was growing up attending races at Mosport with his dad that eventually led to Brad longing to become a professional racer, but after a few test laps in his brothers Go Kart at a place known as Family Kartways it was apparent that his physical limitations would keep him from being able to pursue his life long dream. Despite this set back his love of motorsports remained strong resulting in Brad still hoping he could find a way to be a part of the racing community. After years of sharing his story through the My Becker's Story blog he aimed to find a way to combine his love for Motorsport with raising awareness of Muscular Dystrophy. Eventually this is what led to the founding of LAPS4MD which after years of being left out from playing sports - now allows him to feel like a part of the team. 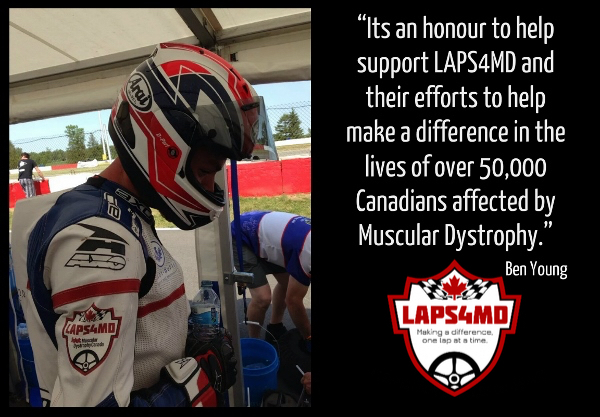 That is why he hopes those who can would consider joining in support of LAPS4MD so we continue providing "Hope" and making a difference in the lives of families affected by Muscular Dystrophy. 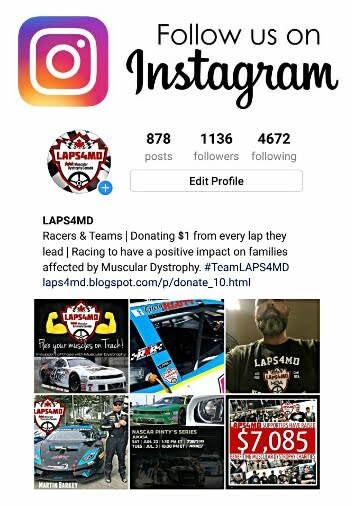 "You see there is something about having “Hope” in life and that is what each and every fan & supporter of LAPS4MD is providing to the entire Muscular Dystrophy community. It’s “Hope” that enables many of us to smile even when dealing with the difficulties this muscle-wasting disorder brings. On the days we may feel hopeless it’s the support of others that keep us from giving up - the same way race fans motivate their favorite drivers & teams to push through all the difficulties remaining focused on victory - for us the victories we are chasing include improving lives, finding treatments and one day seeing a cure for all forms of Muscular Dystrophy."